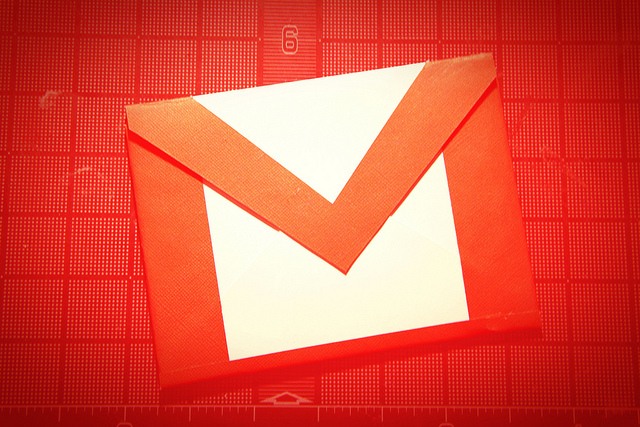 Gmail will soon be available in Welsh and Latin American Spanish, Google’s email service announced on its blog today. The information was posted by Chris Yang, one of the company’s product managers in its Translator Toolkit team. According to Yang, the project was completed through Google Translator Toolkit, which boasts support for over 100,000 language combinations. While it is “computer-aided,” we are not talking about pure machine translation, as human translators can still edit the result. Google’s effort to support the cultural diversity of its users, including minority languages such as Welsh, is certainly a step in the right direction. However, it remains to be seen how Latin American Spanish speakers will feel about a generic regional version. While it is an improvement compared to Spain’s Spanish version, it is unlikely to capture the many language variations between each country.